Bilderberg Europa Hotel Scheveningen is located on the wide boulevard, 100 metres from the North Sea beach. 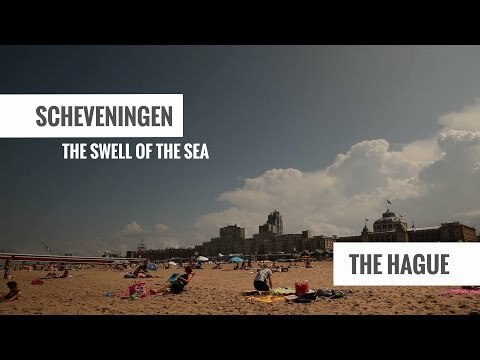 The best of both worlds meet here: refreshing waves and the vibrant centre of Royal The Hague. The hotel has a sharing and tasting concept restaurant SALT Coastal Bistro & Bar.